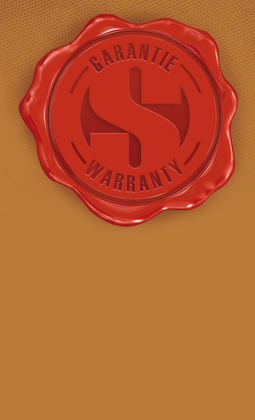 THIS WARRANTY IN LIEU OF ALL OTHER WARRANTIES, EXPRESS OR IMPLIED, INCLUDING, WITHOUT LIMITATIONS, THE IMPLIED WARRANTY OF MERCHANTABILITY OR OF FITNESS FOR A PARTICULAR PURPOSE. IN NO EVENT SHALL Sarga Percussion . BE LIABLE FOR CONSEQUENTIAL OR INCIDENTAL DAMAGES.